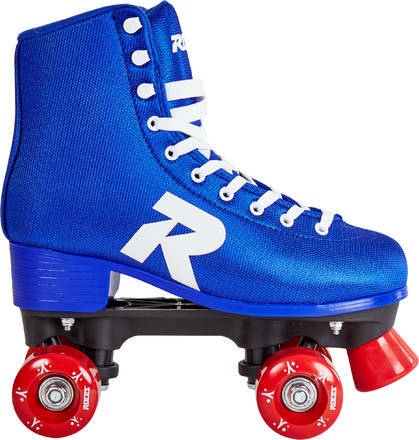 Stylish classic figure roller skates from Italian Roces. High heel and a strong polypropylene nylon frame. Upper and tongue is made of a special comfortable ECOmesh. 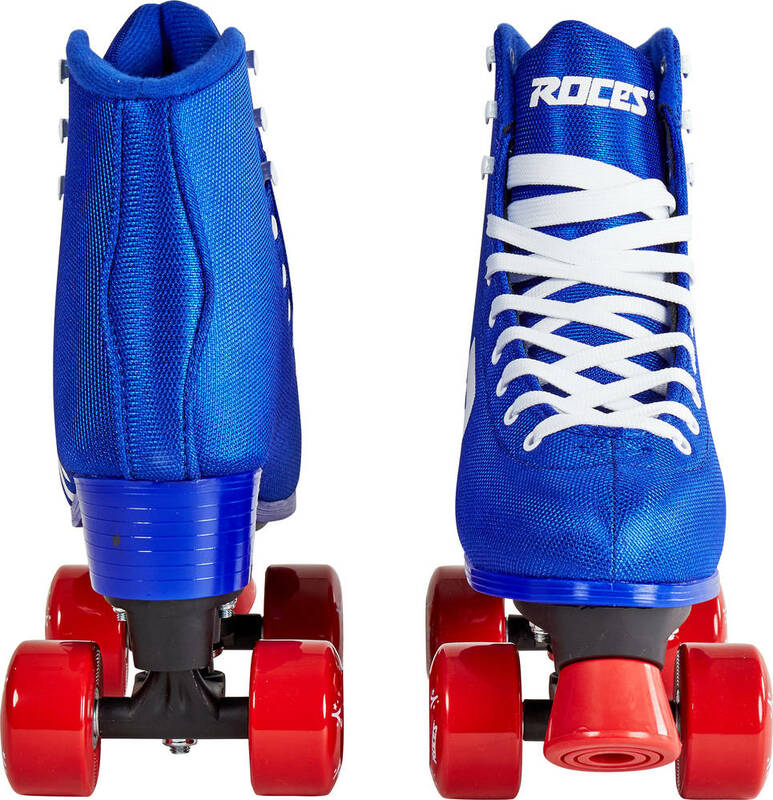 With these Roces quad skates you can choose to keep them as is or your can easily change the wheels or laces for another color to make the skates pop. These quad skates has an anatomical footbed that enhances comfort and power transfer. 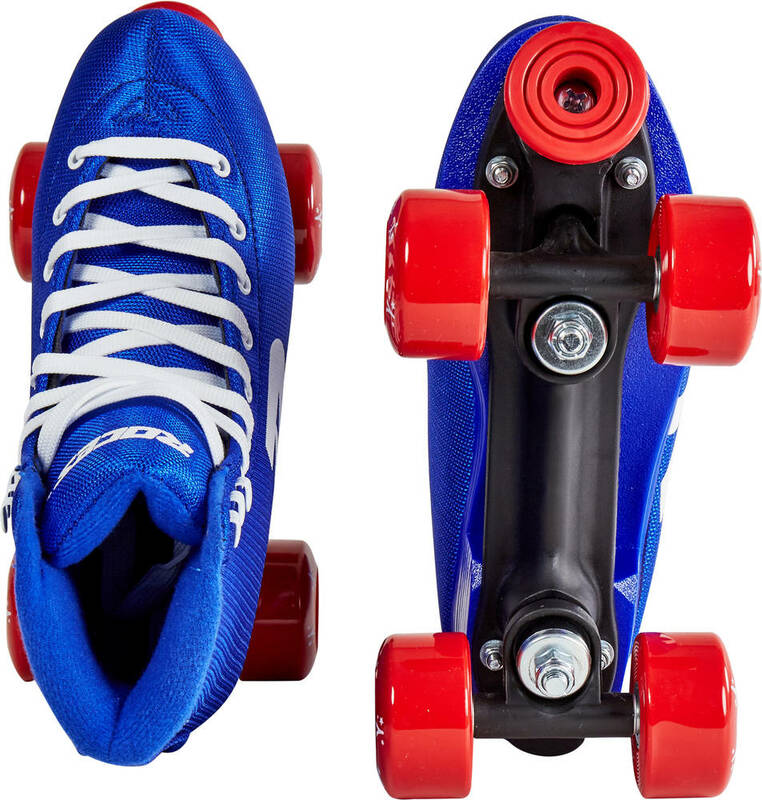 The 52 Star skates has 54 x 32mm wheels with 85a wheelhardness.